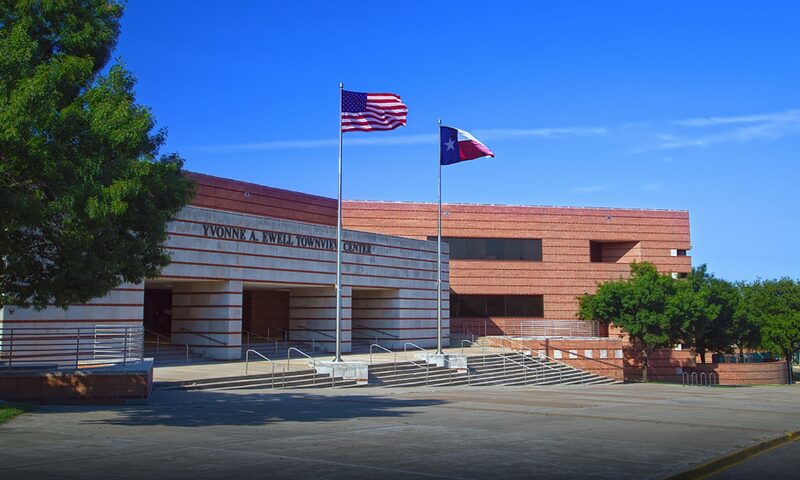 Ms. Martinez at the SEM office has access ID’s and passwords for SEM students to log on to the PowerSchool site. Please stop by the office and she will get your information for you. Right now the paperwork for transfers has not gone out. We anticipate that there will be packets for parents to fill out soon. We will provide more information here as soon as we receive updates. Congresswoman Eddie Bernice Johnson is hosting the 2018 Congressional App Challenge. Congresswoman Johnson invites all middle and high school students from the TX-30 Congressional District to participate in the 2018 Congressional App Challenge. The Congressional App Challenge is a competition aimed at encouraging middle and high school students to learn how to code by creating their own applications. The Challenge is intended to highlight the value of computer science and STEM (Science, Technology, Engineering and Math) education. This competition is open to all students who meet the eligibility requirements, regardless of coding experience. We strongly encourage students of all skill levels to participate, to learn how to create their own apps. Students may compete as individuals or in teams of up to four, as long as two of the teammates are eligible to participate in our district. Students are encouraged to register online by Sept 10th, before submitting their app by the October 15th deadline. The apps will be evaluated by a panel of local judges who work within the academic, software, and entrepreneurial fields The winning app from each congressional district which hosted a Challenge will be featured on the U.S. House of Representatives’ website (www.house.gov) and displayed in a U.S. Capitol exhibit. To learn more about the competition or to submit an app go to the CongressionalAppChallenge.us website . Contact Mr. Gonzalez for more info. We meet on Tuesdays and there is a $20 fee with application. 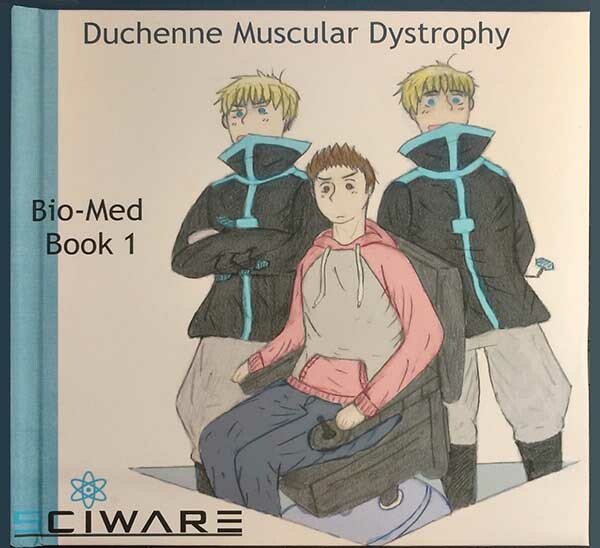 School of Science and Engineering Miss Ruth Nichols and Miss Mariam Joseph from the class of 2019 finished creating a graphic novel during the summer of 2018 that explains Duchenne Muscular Dystrophy. The graphic novel is free to view in full online at sciwarebiomed1.blogspot.com. The graphic novel is a project under the SciWare Books nonprofit company that Ruth Nichols and Mariam Joseph helped form in the summer of 2017.